Dr. Allonce graduated from the state university, faculty of medicine of Haiti in 1992. Dr. Allonce has worked for the last 20 years as a hospitalist, urgent care/emergency room physician, primary care doctor. He lived and worked in New Jersey, New York, Pennsylvania and Puerto Rico. 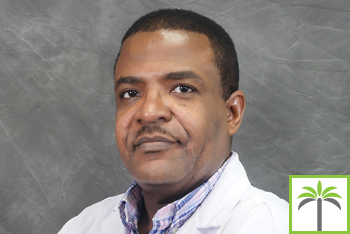 Dr. Allonce is fluent in English, French, Creole and Spanish. Dr. Allonce loves cooking, reading and playing classical guitar. “I genuinely love people and try to make a difference.” -Dr. A.